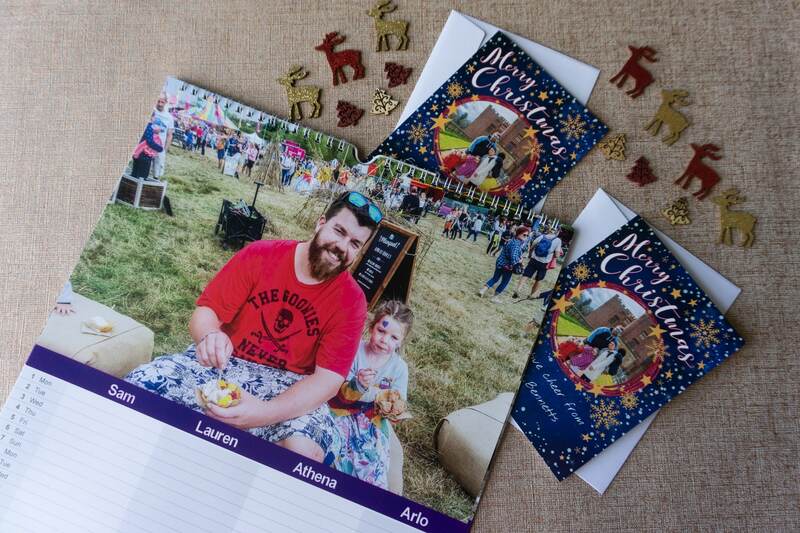 I love giving personalised calendars as gifts because it’s something that will be used daily, and is a lovely way to remind the recipient of what you all look like if you don’t see them often! We send them to grand parents, aunts and uncles and sometimes god parents too. For the first time I’ve made a personalised calendar with Funky Pigeon this year, who currently have a half price offer on all calendars, meaning they start at only £5.99 at the moment! There is quite a variety to choose from; with different size options, desk versions and calendars with columns for each family member. 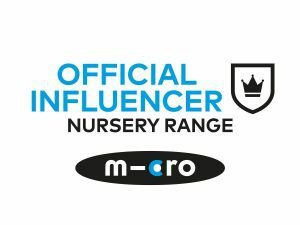 I’ve not used one like this so decided to create one for us at home to use too, to try and inject some organisation into the family right from the start of the year, so we can all see whats happening at a glance! 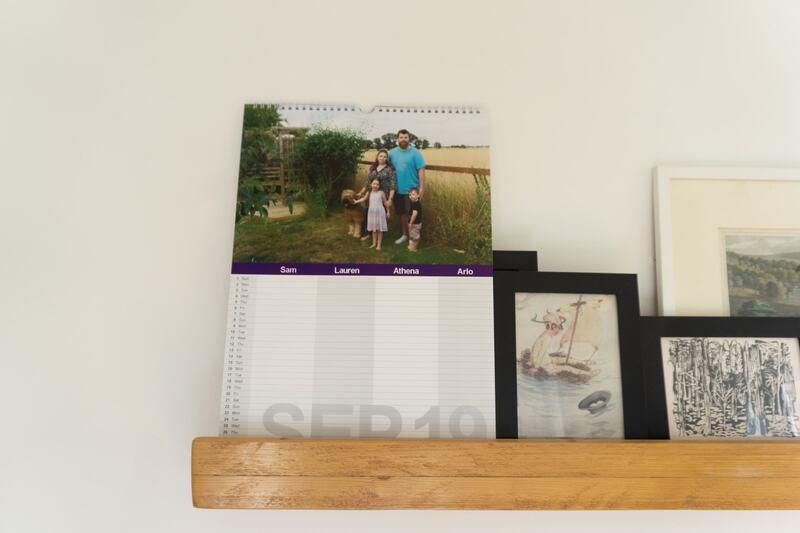 I chose the ‘family of four’ style which is quite plain and functional with the option to add a photo for each month. There are a lot more pre-chosen designs to choose from though to add a bit more fun and colour, still with the option to add your photos. The design process is all done on screen, if you choose the 12 photos you want in advance you can upload them all in one go, and insert them onto each page. You then pop the names in and if you click ‘repeat text’ it will auto fill the other months, and you can’t complete the order until each field is personalised which is helpful. As you add each photo you can re position it, make it black and white, change the brightness or rotate it if you need to. For the front cover you can again upload your own photo, and personalise the recipient text, although you can’t remove the ‘especially for’ wording, which is a bit cutesy but will only be looked at when the recipient first opens it, after than it will be on month view for the rest of the year! Bank holidays are highlighted for ease which is helpful. You can pay using credit/debit card or Paypal, and choose to have the calendar delivered to yourself or your recipient. You can choose express delivery options but I went for standard royal mail and it arrived two days later anyway! It arrived in a sturdy card envelope which you could always re-use to post it off again! I was impressed with the quality, strong thick pages that are easy to write on, and a metal hanging hook. I chose an a3 size so the pictures are a4 sized and have printed really well, though most of them were high res photos which obviously helps. Whilst I was on Funky Pigeon I thought I should try some personalised calendar with Funky Pigeon too, as apart from Athena’s first Christmas we’ve not done them since! There were lots of festive designs to choose from, some let you add multiple photos but I decided on one family photo. You can customise the text inside and outside, meaning if you were feeling really lazy you could sign your own names inside and get them sent directly to the recipients door – amazing! 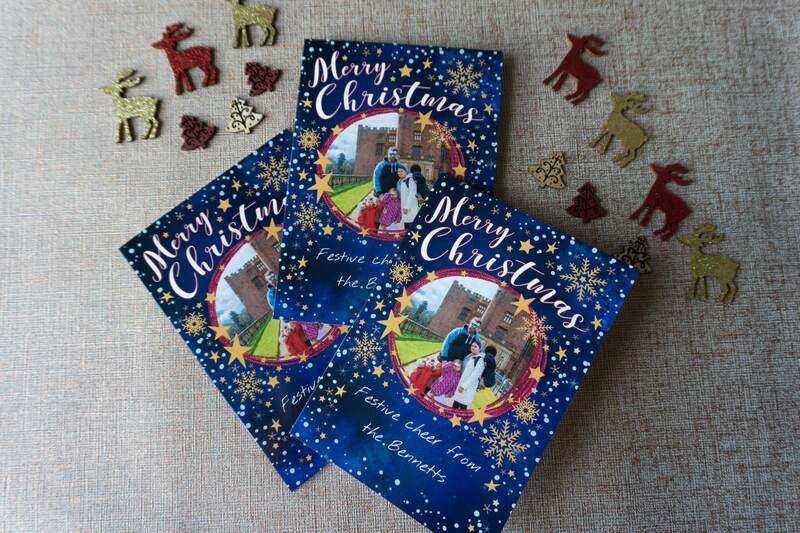 BUT I have a 5 year old keen to sign cards and I like to add hand written messages to people too so I chose the option to have them delivered to me with extra envelopes so I could send them out closer to Christmas! I’m giving away £25 credit to spend on Funky Pigeon too, you can enter using below using the form, good luck! The giveaway ends at midnight on Sunday 2nd December. I was given credit to order these items for review, all words and opinions are my own. I like the cushions, they are really different! It would be the photo cushion for me, always wanted one of those. So many lovely things. If I had to choose just one thing it would be the 200ml Gold Bottega Prosecco & Glass Flute Set. Love the photo cushions – they make great gifts and add a personal touch. I love the personalised photo cushions. They would make great gifts!